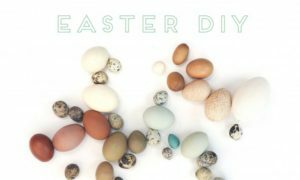 With Easter just around the corner, we’ve been browsing the web for some unique DIYs to try this year. From marbled eggs to mini cakes, these creative crafts are fun for both kids & adults. Find the instruction links below! Hard to believe it’s March 1st and Spring is only 20 short days away! 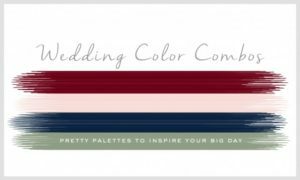 For our first blog post of the month, we are sharing a few wedding color combos to inspire your big day. Find a combination that suits you, your significant other and your personalities. Starting with Rose Quartz & Serenity – Pantone’s 2016 Color of the Year!